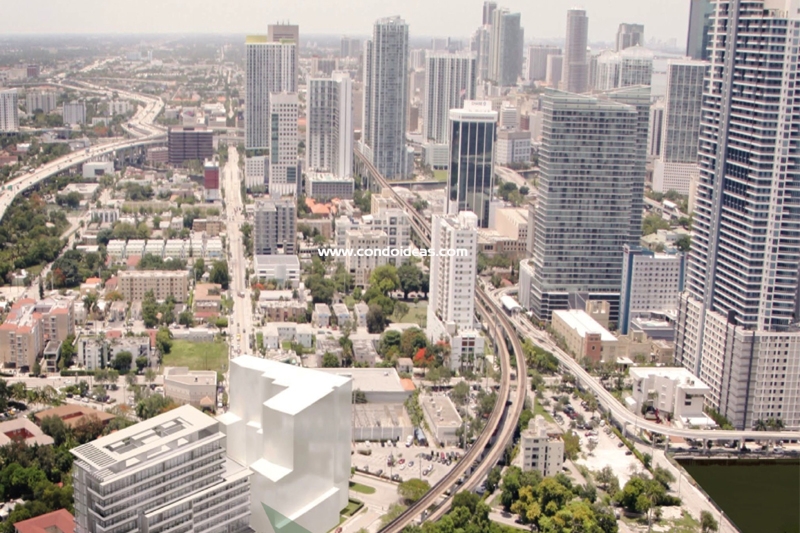 Le Parc at Brickell embodies the vision of ALTA Developers and Strategic Properties Group to develop a boutique-scale residential option that provides a blend of high design excellence and ecological sensitivity in a prime Miami location. 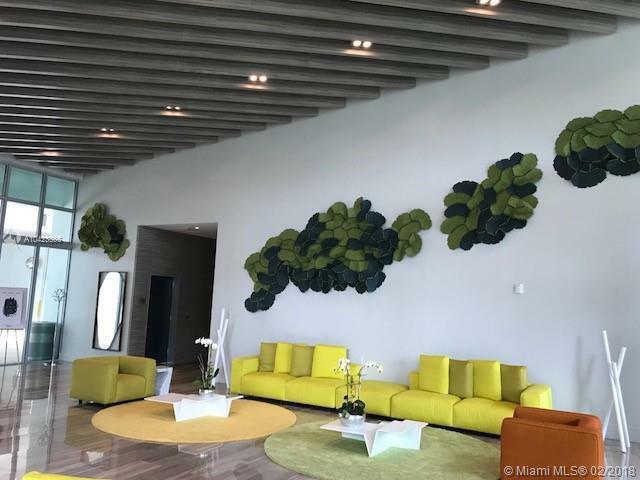 Architect Luis Revuelta and Archiplan Architects, known for such landmarks as Miami’s EPIC Hotel and Il Villaggio in Miami Beach, have conceived a 12-story, 128-unit edifice that takes full advantage of its location across the street from the eight-acre Simpson Park preserve with its meandering nature trails. 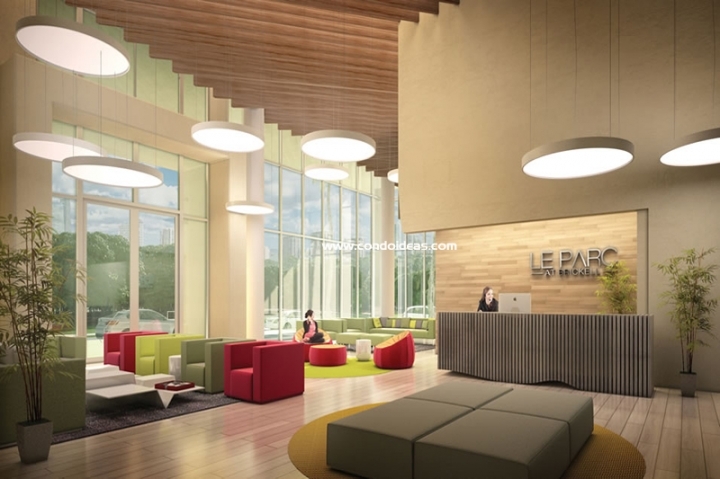 Interior spaces are inspired by Ligne Roset, the renowned luxury furniture designer which is making Le Parc its first custom-design residential project in the United States. 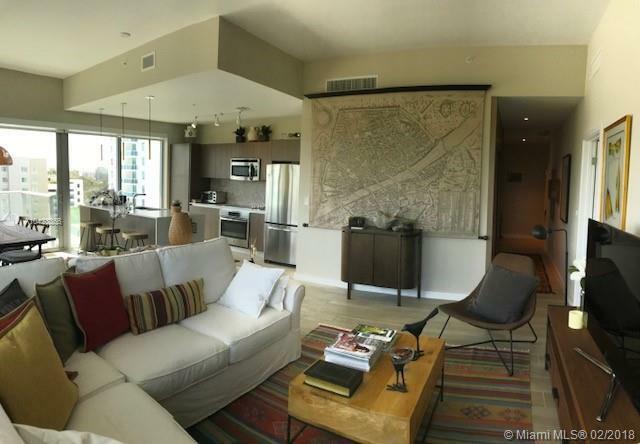 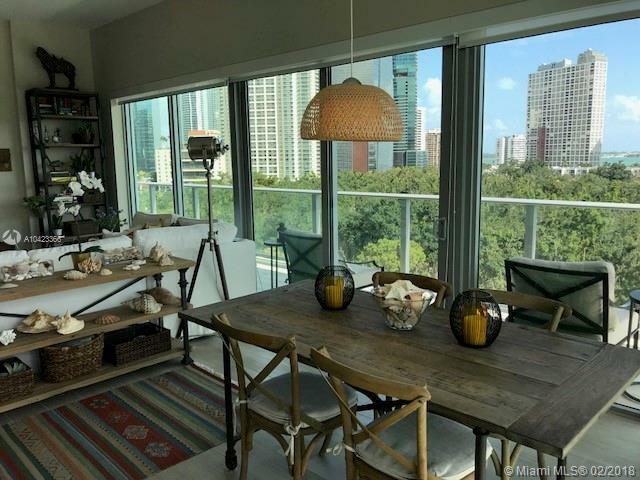 A perfect condo if you want to buy designer properties. 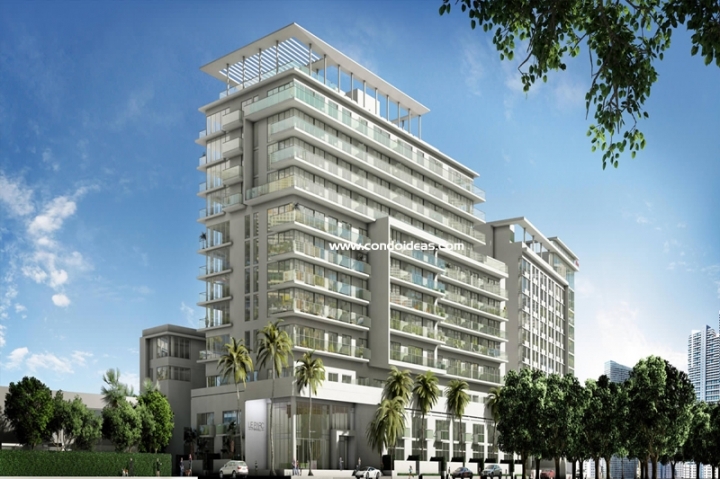 The residences include several layout options ranging from 545 to 2,198 square feet. 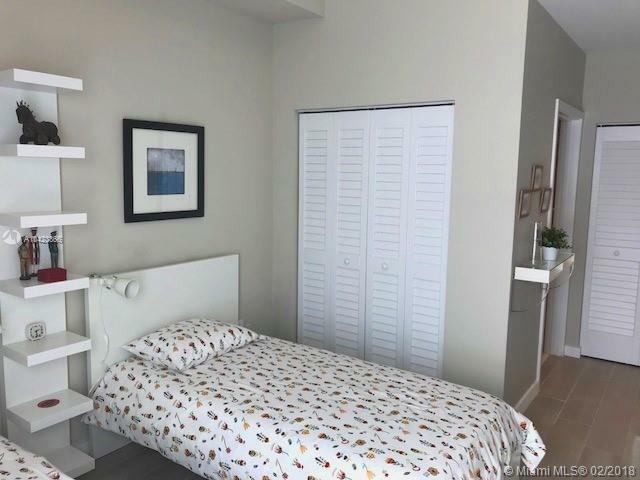 Choose from one-, two- or three bedroom designs or opt for one of the nine two-story townhome units. 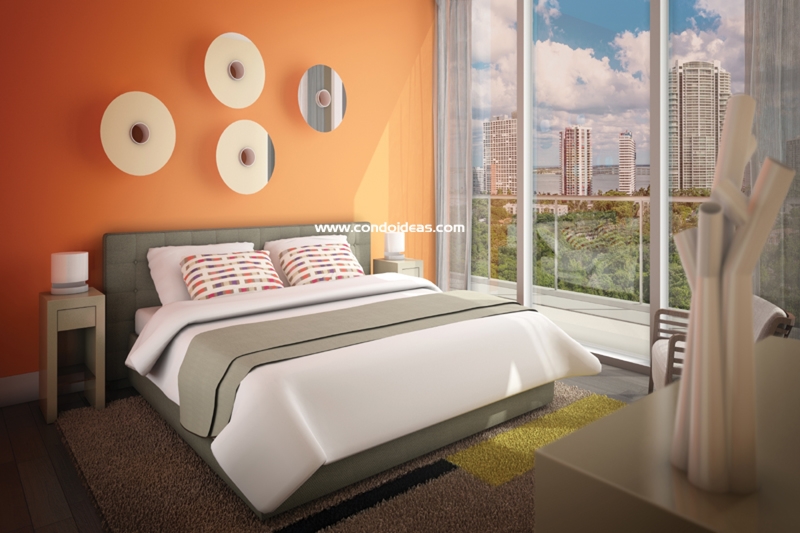 These may be acquired with an exclusive Turn-Key Furniture Lifestyle Package created by Ligne Roset. 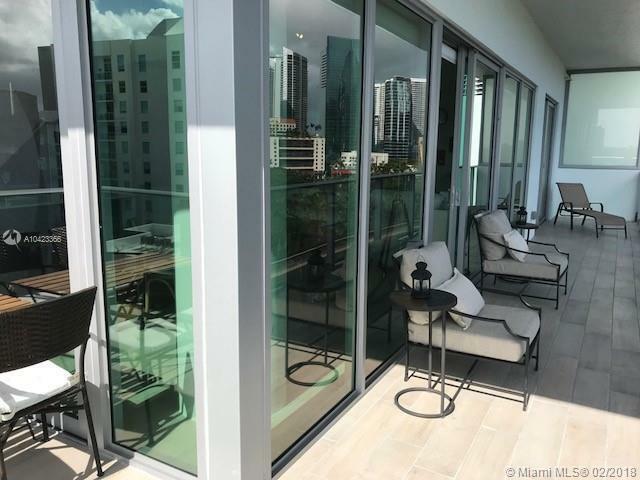 Eco-friendly design brings to each unit a range of future-oriented features, including high-efficiency air-conditioning with programmable thermostat and UV-blocking high-impact hurricane window glass. 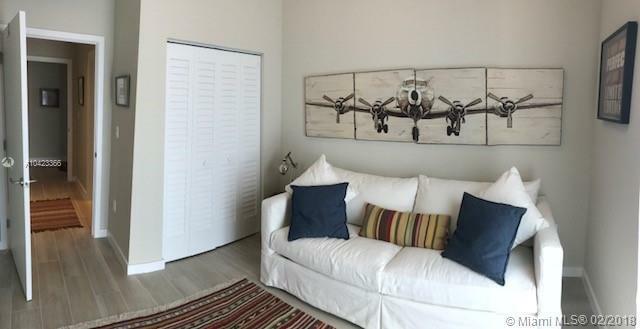 Environmentally conscious design is heightened by handsome eco-inspired natural finishes. 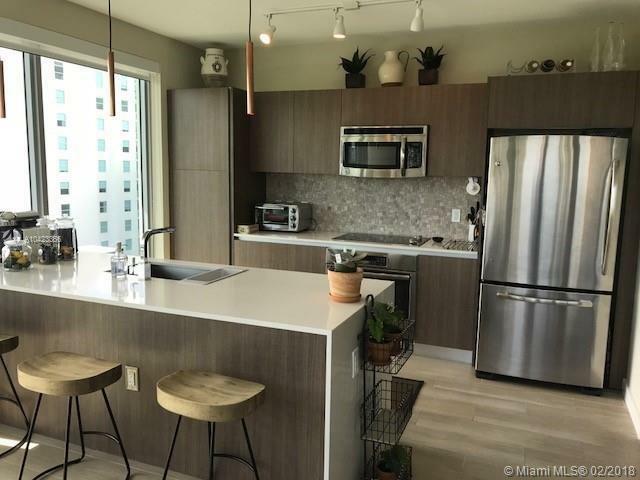 In kitchen areas expect European-style cabinetry, stone countertops and stainless steel, energy-efficient appliances. 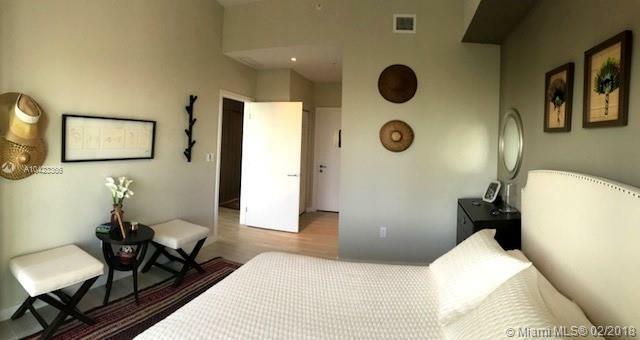 High-speed Internet connections are pre-wired. 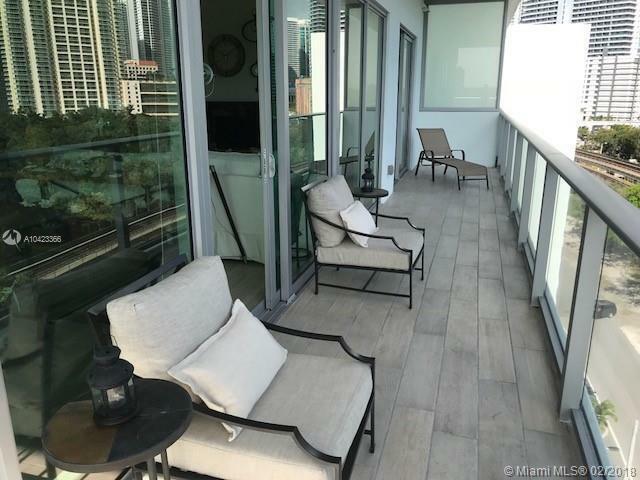 The contemporary design extends outwards to 6-foot deep private terraces graced with glass railings and encompassing views of Downtown Miami and the Bay. 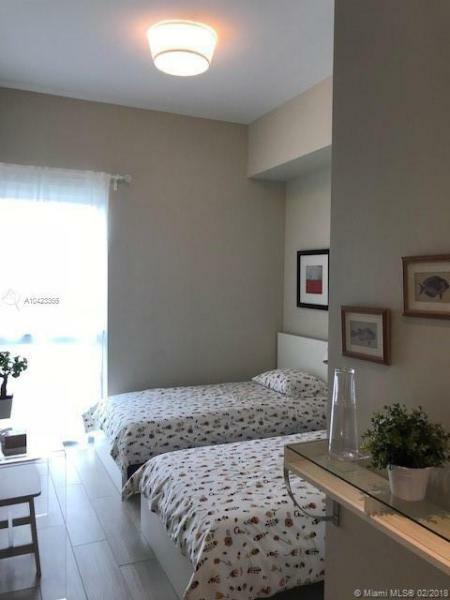 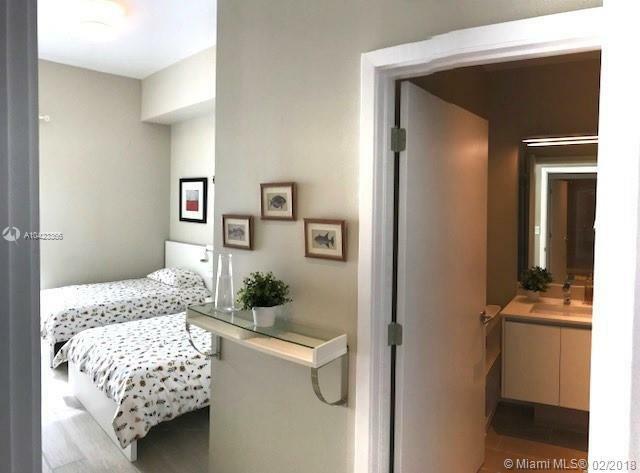 Practical needs in this pet-friendly environment are met by such features as private storages and secured multi-level parking – complete with electric charging stations. 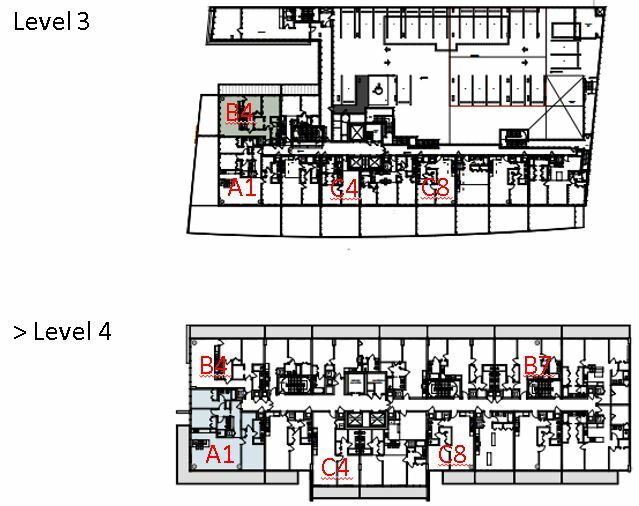 Security is on duty throughout the day and night. 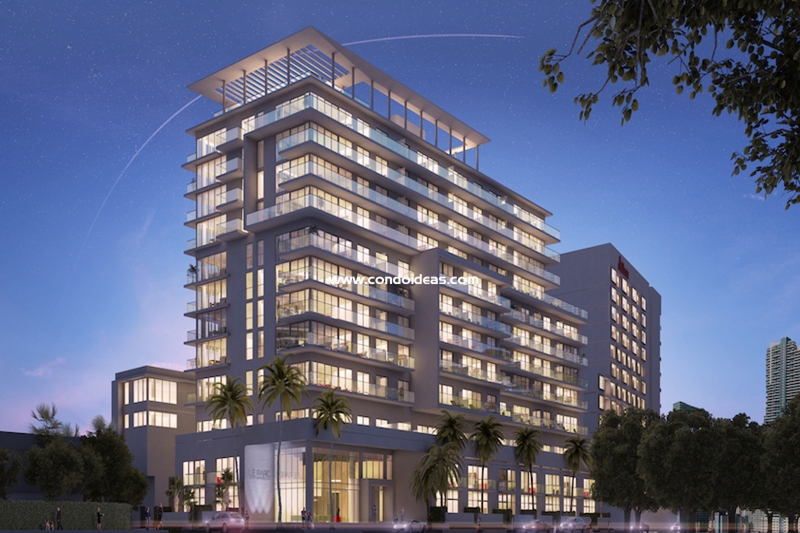 The boutique scale of the development incorporates a full range of amenities. 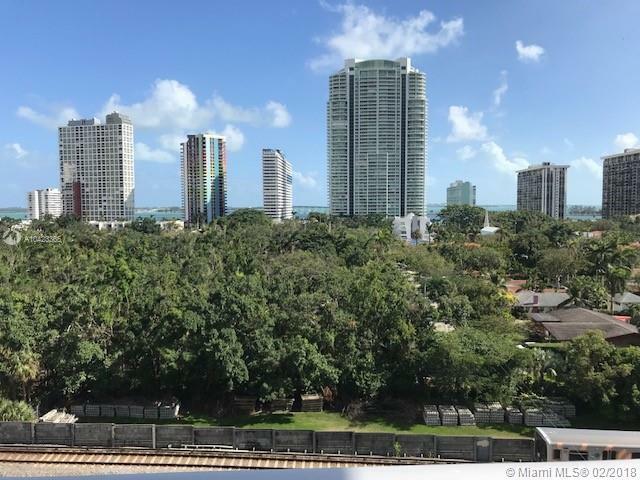 Enjoy the view of Simpson Park from the rooftop sky lounge. A state-of-the-art fitness center complements the fourth-floor pool deck. 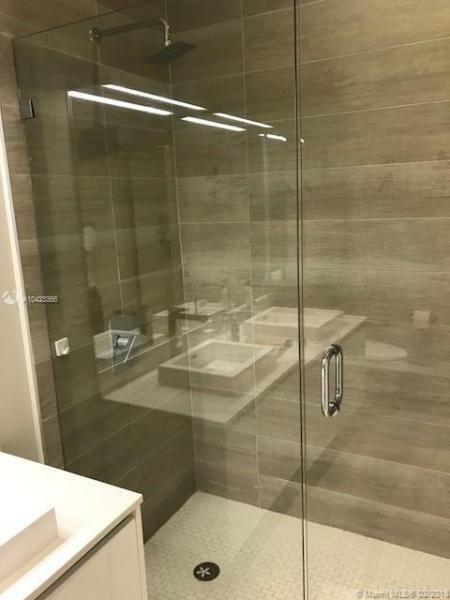 A conference room and executive business room are available. Functions may be held in the clubroom, while kids have their own entertainment room. 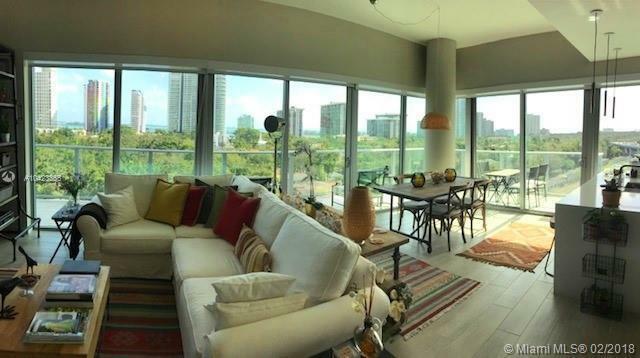 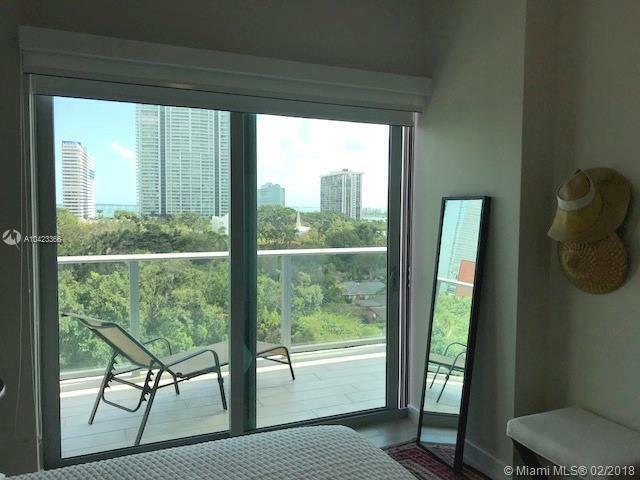 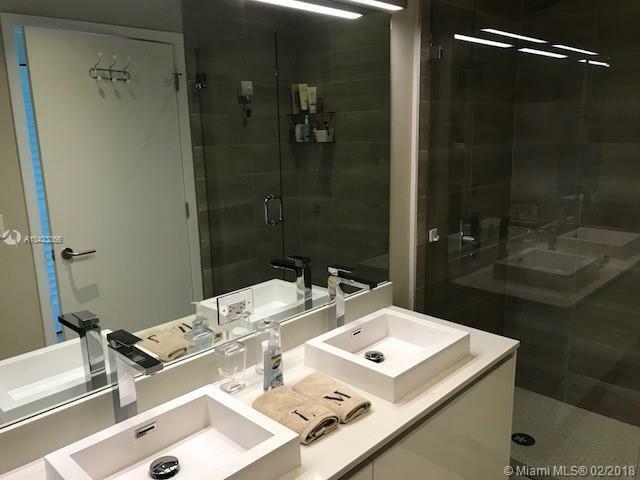 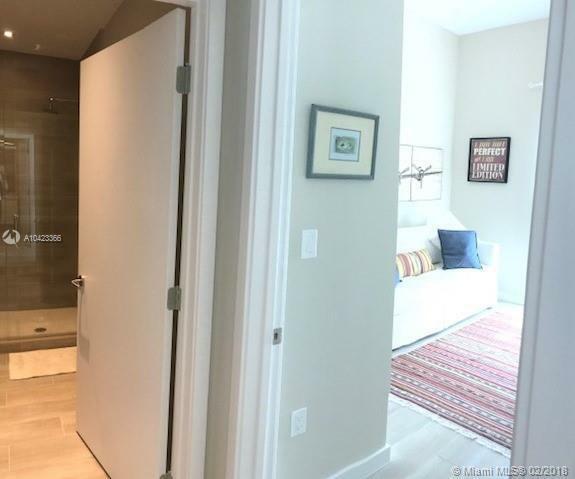 The proximity to Simpson Park places Le Parc at Brickell in a highly enviable location. 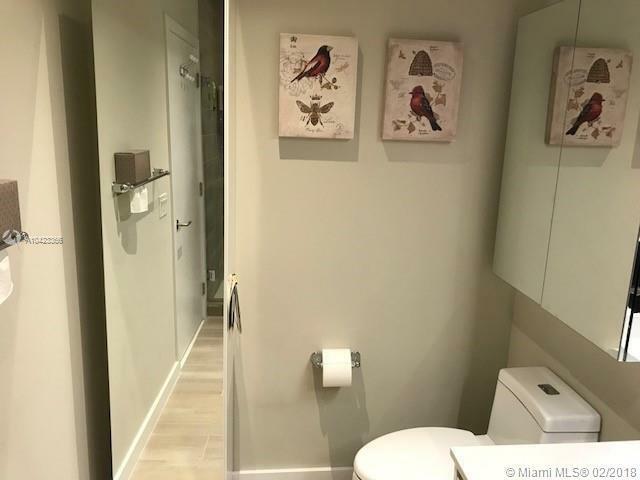 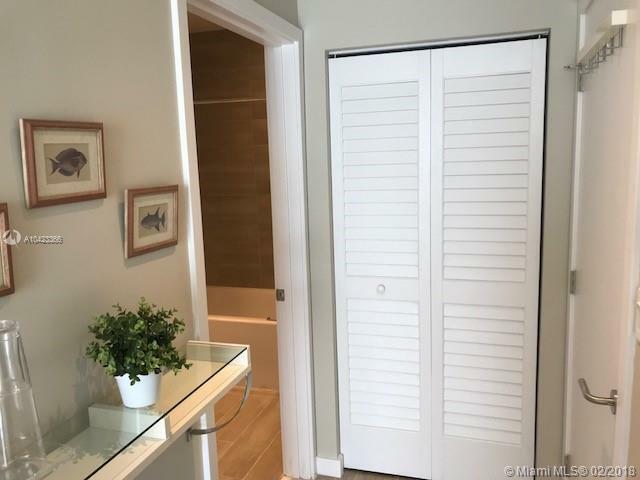 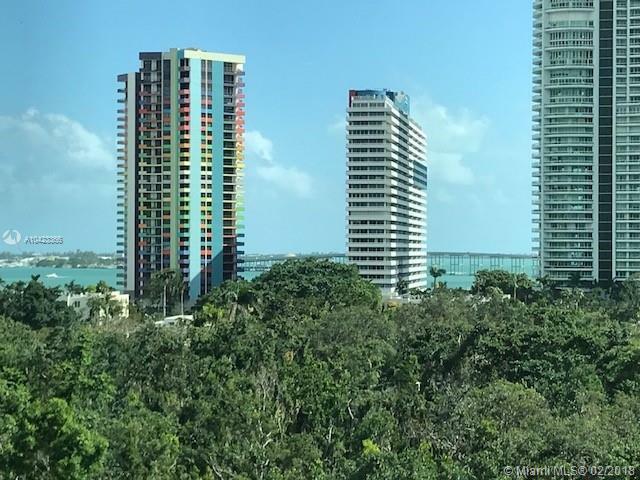 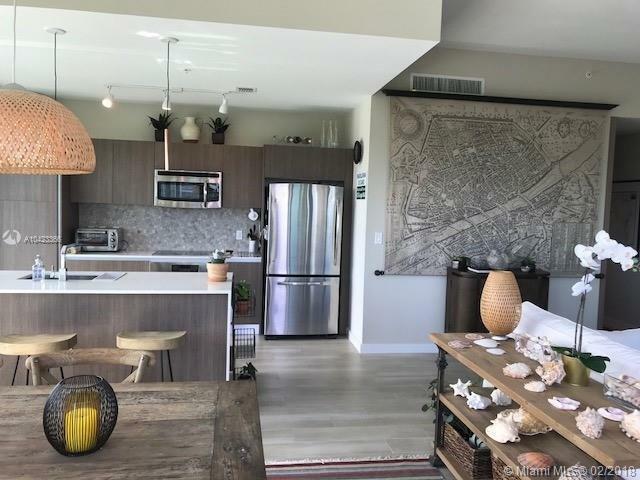 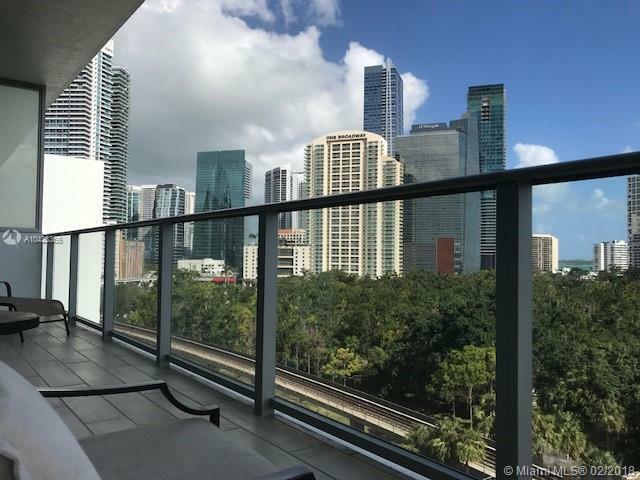 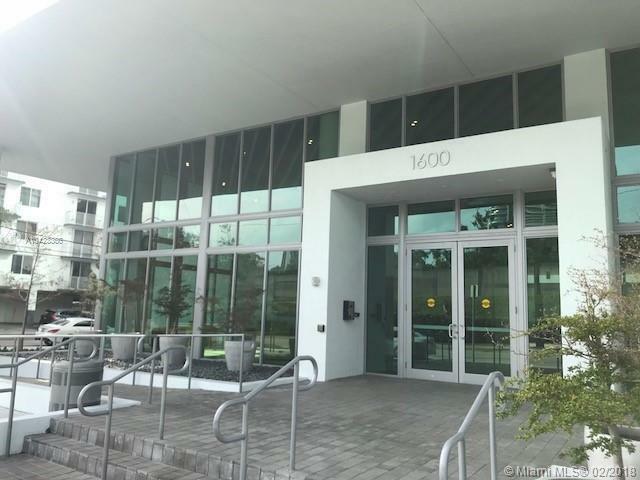 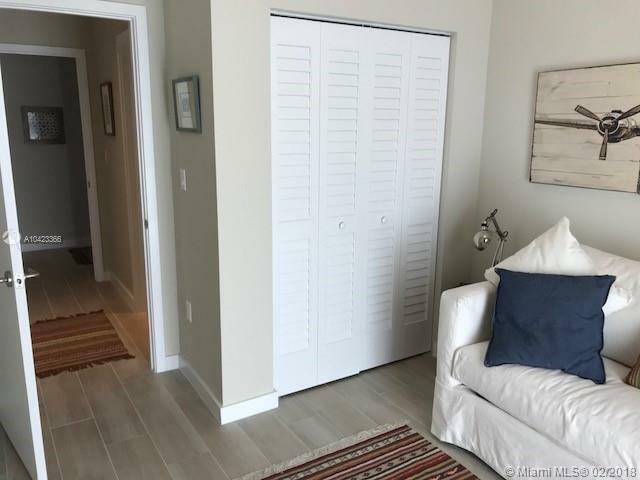 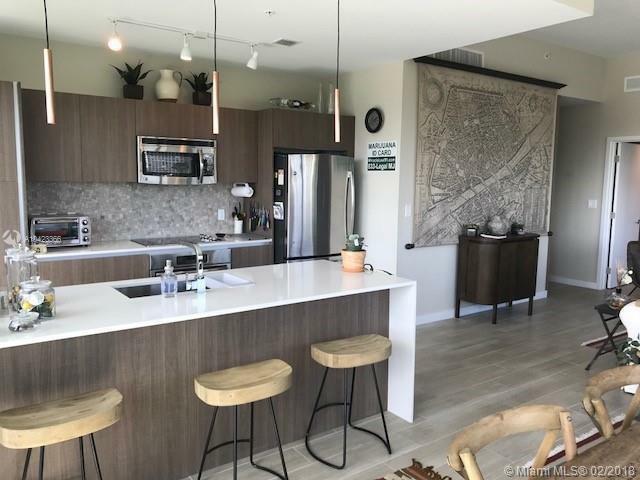 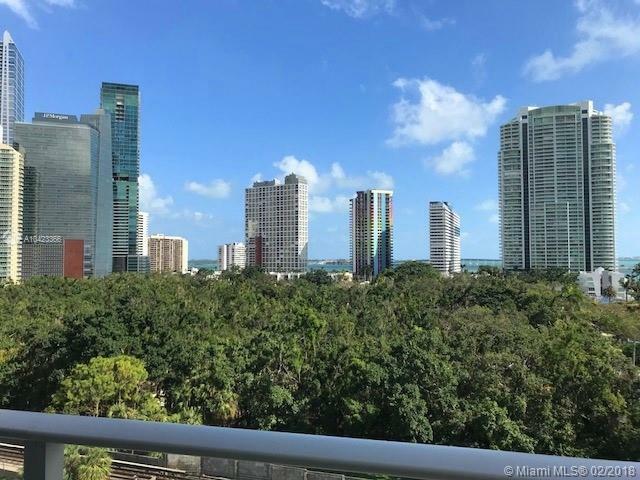 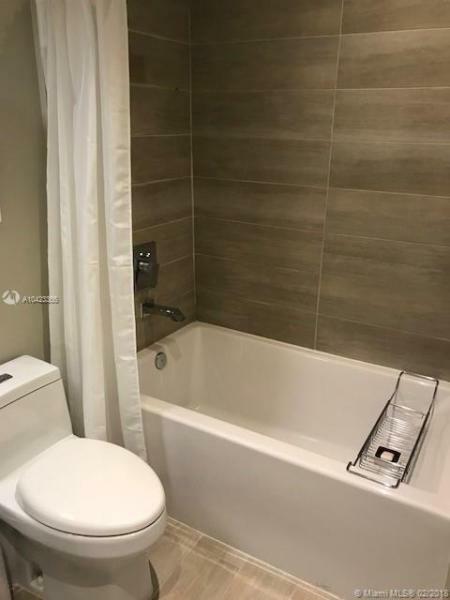 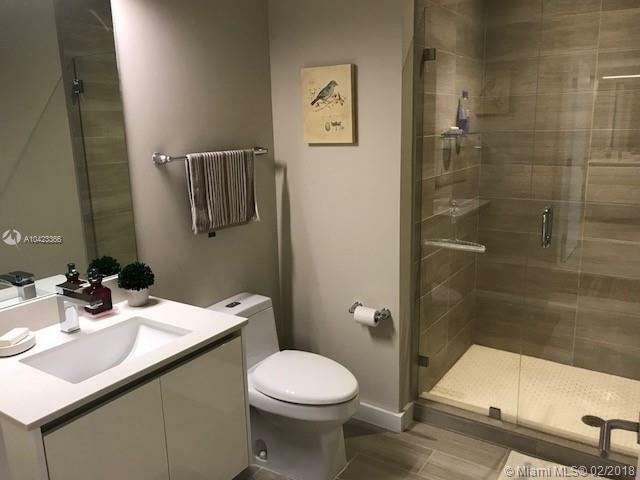 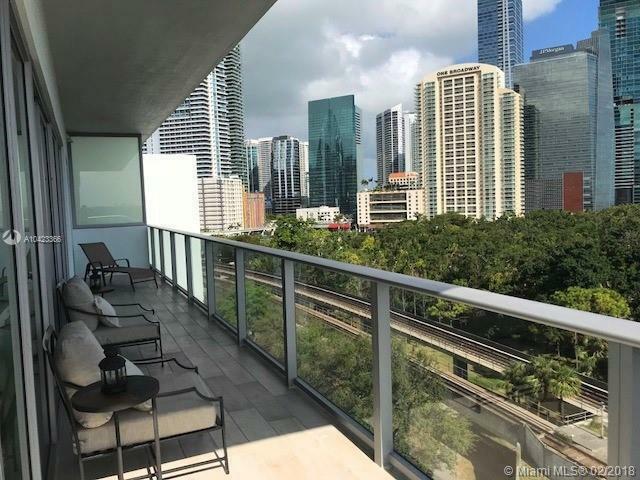 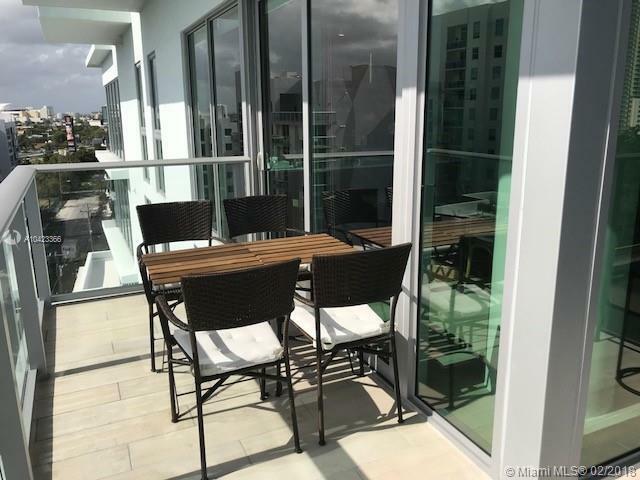 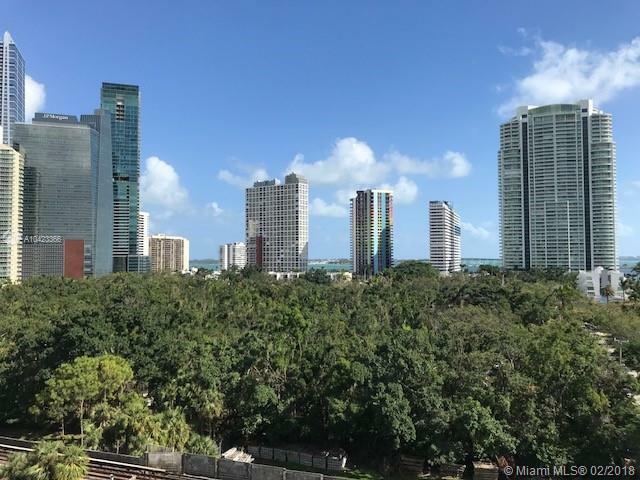 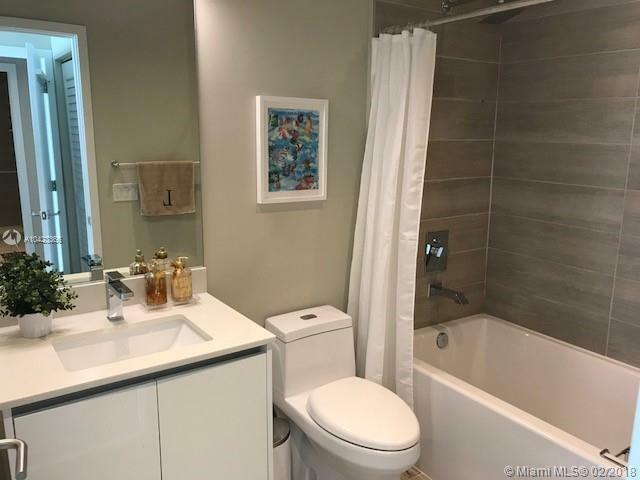 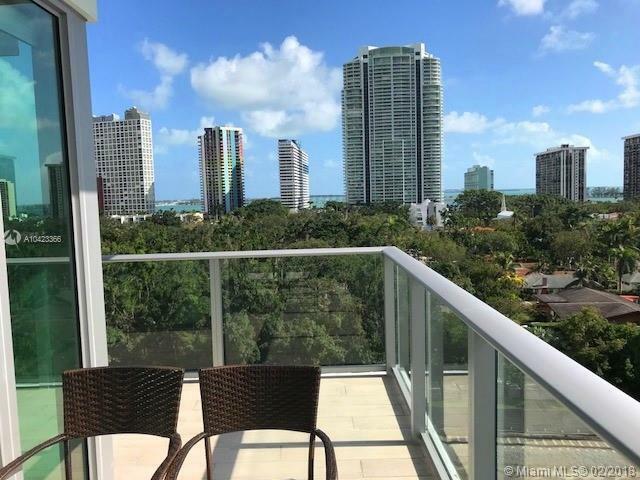 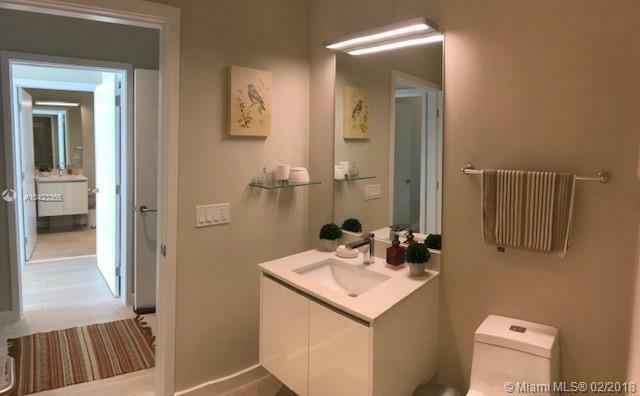 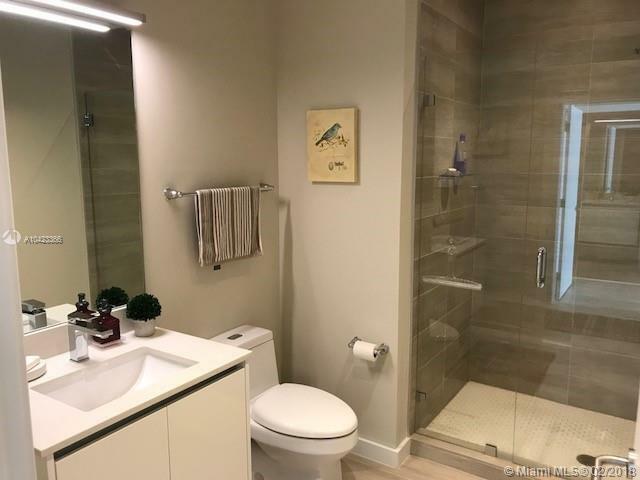 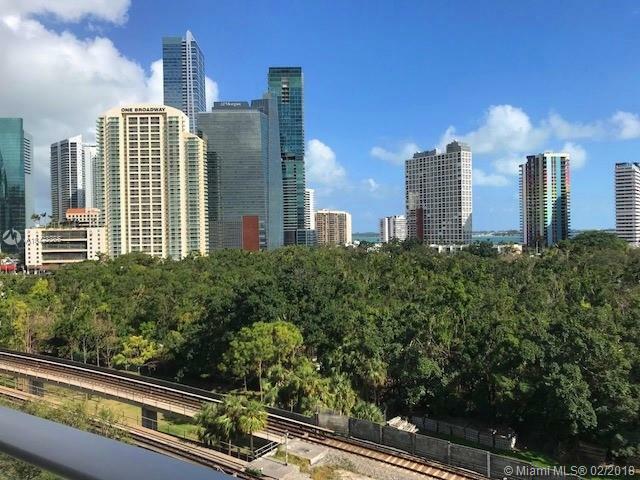 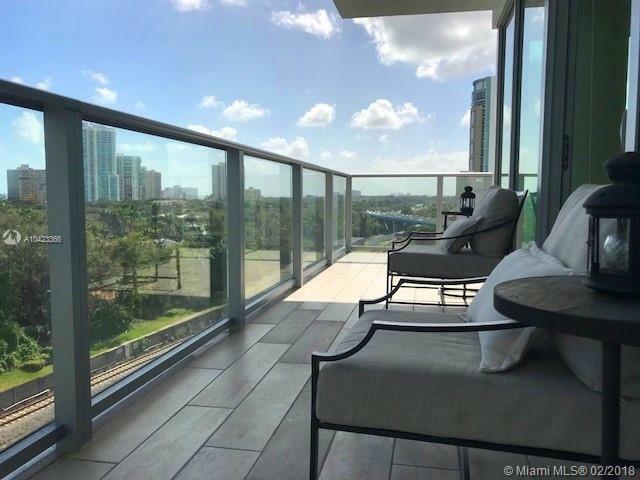 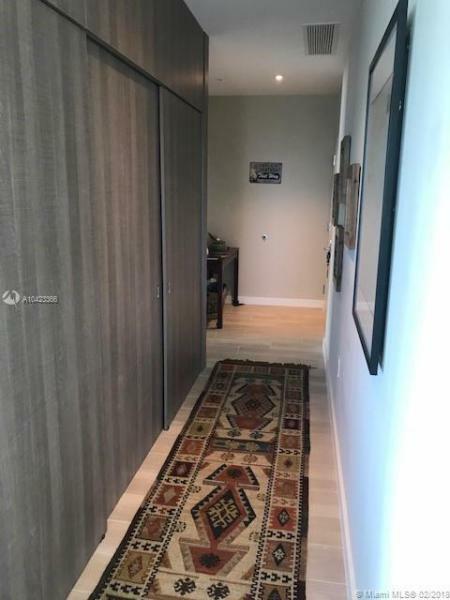 But location is enhanced by knowing you are not only across the street from an eight acre nature preserve but also three blocks from the Biscayne Bay sea walk, steps from the Metrorail and Metro mover systems. 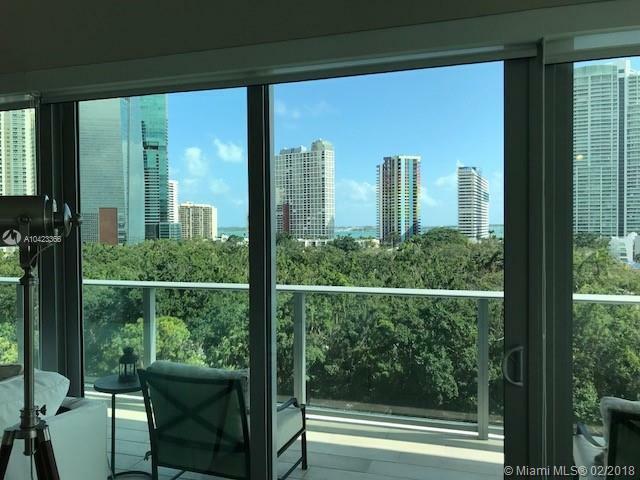 Shopping is at hand at Mary Brickell Village, the Brickell City Centre, and a host of upscale restaurant, shopping and entertainment options, not to mention the close proximity to the bustling offices of commerce and banking in the Brickell neighborhood. 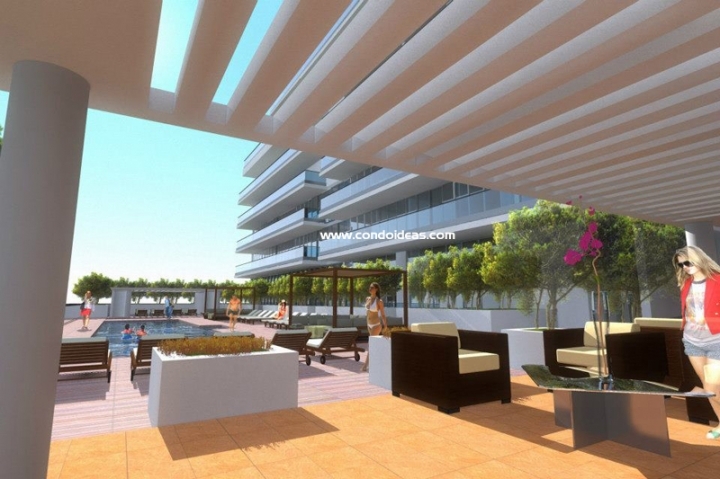 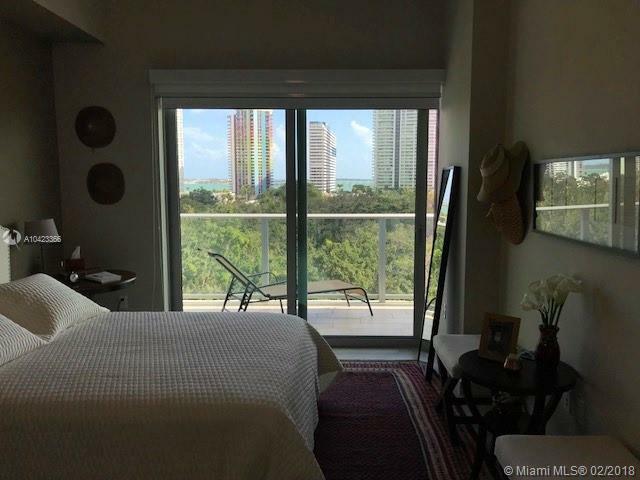 Don't miss the opportunity to purchase a condo in Miami as a guarantee of great lifestyle. 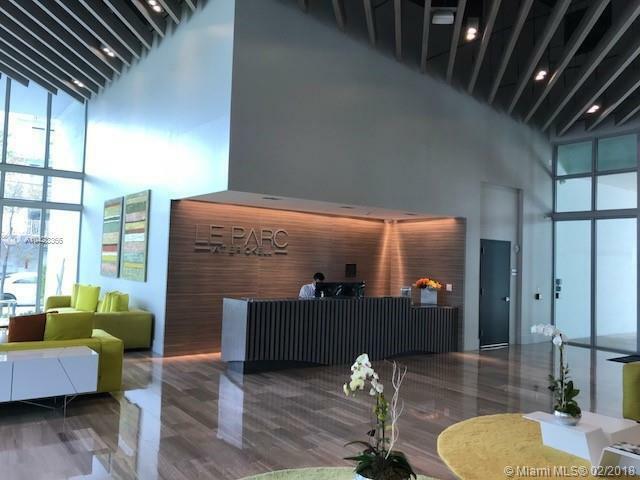 Le Parc at Brickell provides a unique option in the luxury condominium market, a boutique scale building designed for the future on the doorstep of an ecological gem, and all in the heart of a one of the world’s most exciting cities. 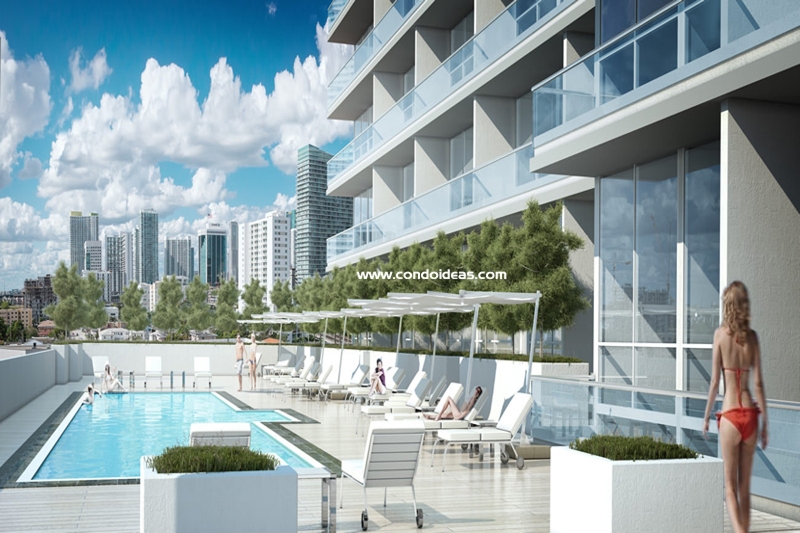 Check the newest preconstruction in Brickell at Brickell City Centre Reach.